Here are my top 50 picks for the holiday gifting season. There is something for the chef, the hostess, the home decor enthusiast, the homebody and even the boy toy. These are all things that I either already have and love, plan to buy for others or would love to receive (wink wink, hubby). 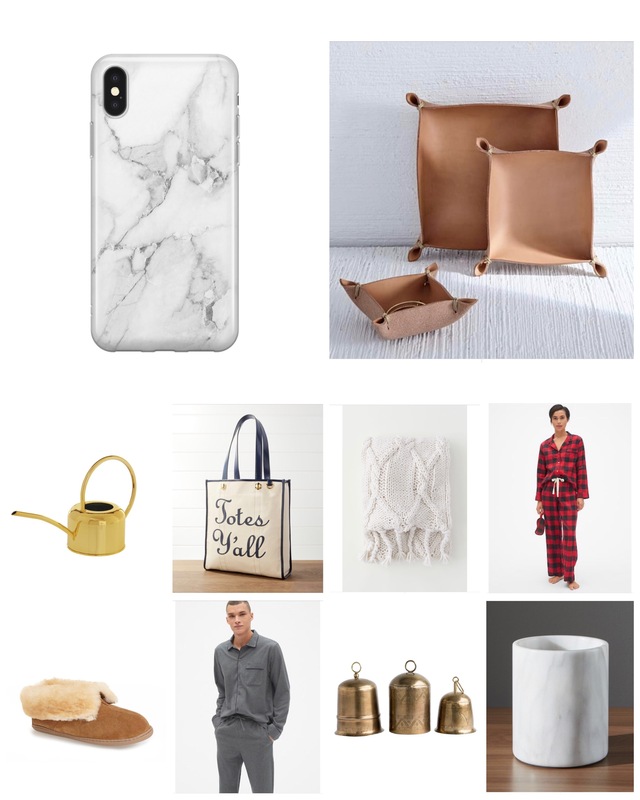 Yes, there are pajamas, robes and slippers because those are cozy staples of the gift giving season and I picked out REALLY cute ones! A lot of companies are starting their Black Friday sales now, so make sure to use each vendor’s code to get the maximum discount (which is provided on each brand’s website). I for one am scooping things up early to make sure it doesn’t sell out!